The Life-Changing Magic of Tidying Up, by Marie Kondo, has stirred up significant interest and debate in our society and our profession. 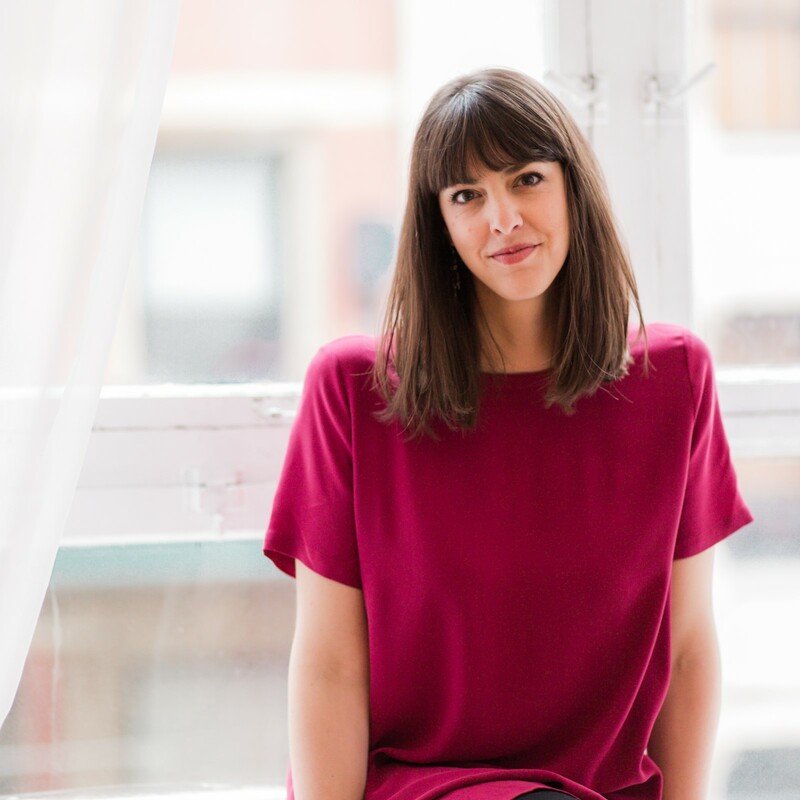 NAPO’s Greater Philadelphia chapter is home to one of the world's first certified KonMari consultants: Amanda Jefferson. Amanda will introduce the fundamentals of the KonMari MethodTM, discuss when and with whom the method works best, and help us identify how we might incorporate KonMari key lessons into our client work. Based in the western suburbs of Philadelphia, Amanda Jefferson is owner of Indigo Organizing and one of the world's first certified KonMari consultants. The KonMari Method(TM) is the revolutionary process of de-cluttering and organizing created by Marie Kondo, the Japanese organizing guru and author of the New York Times bestselling book, The Life-Changing Magic of Tidying Up. After a successful 20-year career in academia, corporations and non-profit leadership, Amanda created Indigo Organizing to continue her passion for helping others. Together, she and her clients create homes and small businesses that are peaceful, stress-free and efficient. She can be found at www.indigoorganizing.com, via email at amanda@indigoorganizing.com and on Instagram at @indigo_organizing.